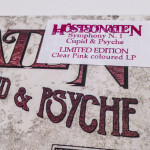 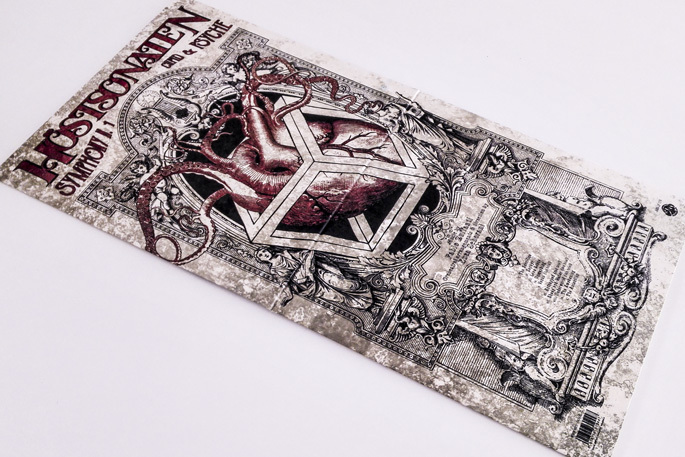 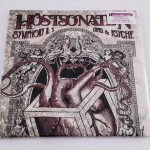 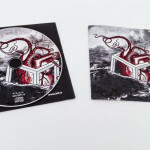 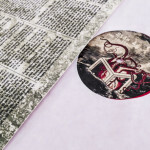 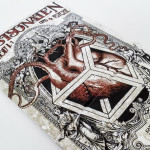 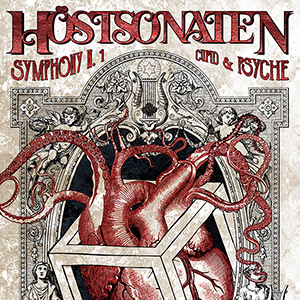 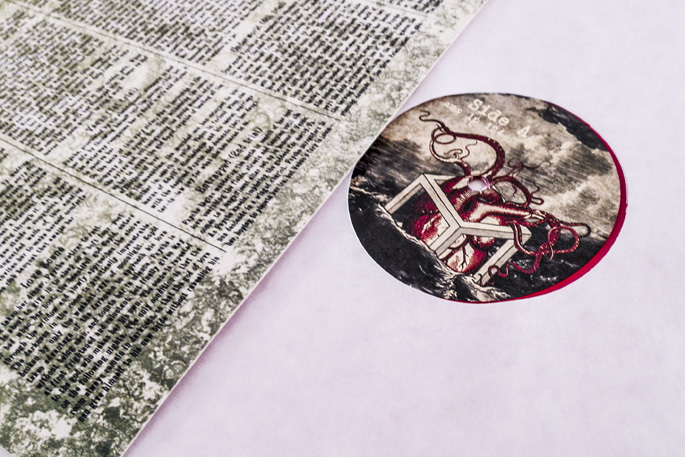 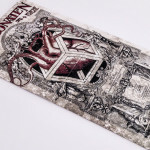 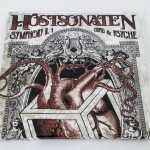 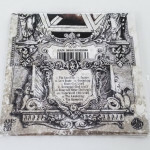 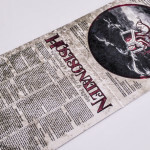 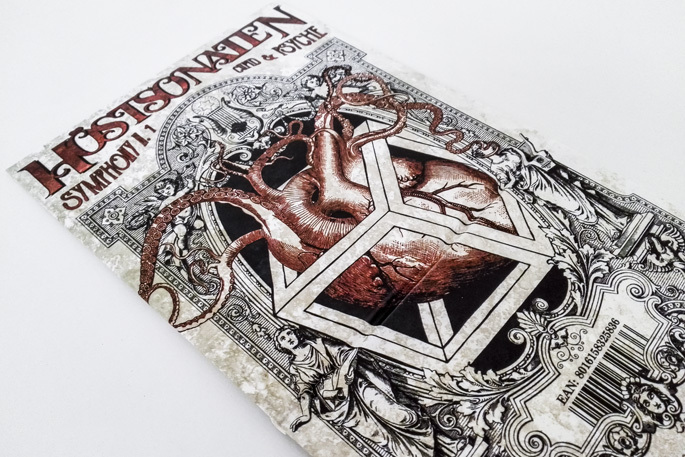 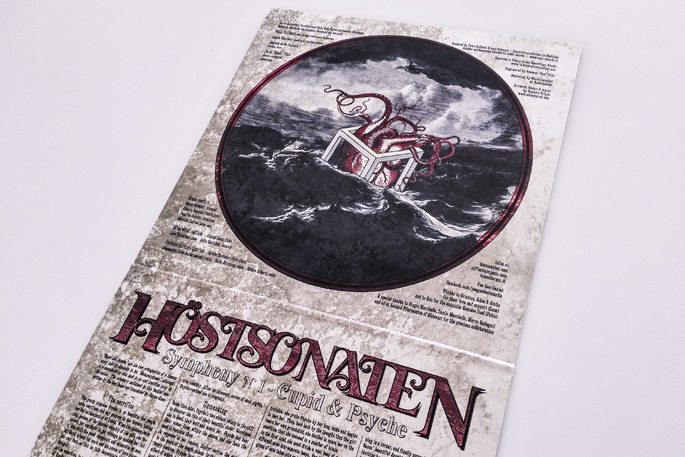 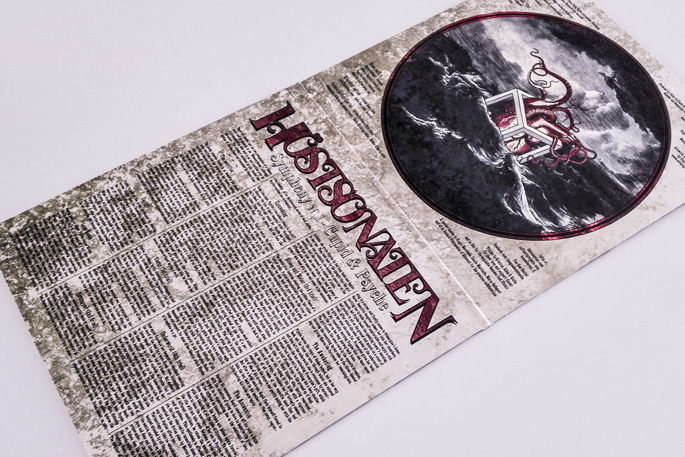 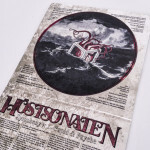 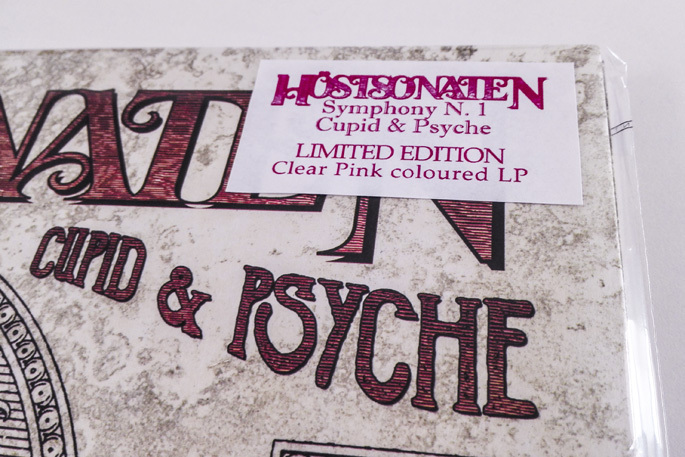 Höstsonaten is a name that should today be familiar to any prog-maniac, a creature with an ever-changing line-up, according to the needs of its founder Fabio Zuffanti who, for this “Symphony n. 1 – Cupid & Psyche”, collaborates with keyboardist Luca Scherani (La Coscienza di Zeno, La Curva di Lesmo), the primary responsible for arrangements and orchestrations. 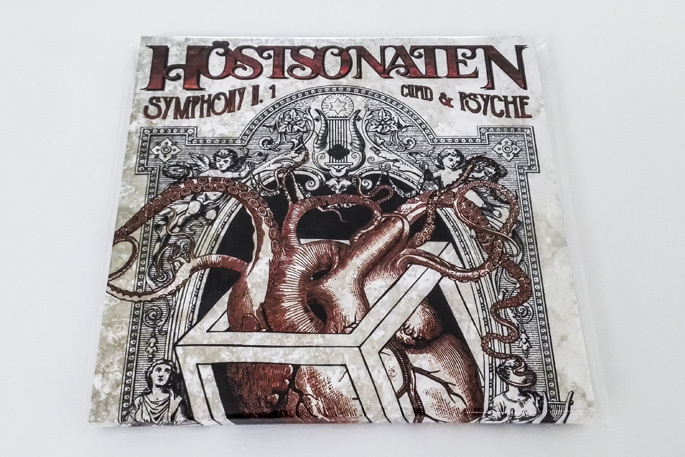 The classical/symphonic element, always present in every Höstsonaten album, here is further emphasized and elaborated, and constantly mixed with the urgency of rock music, the elegance of jazz and the timeless folk charm. 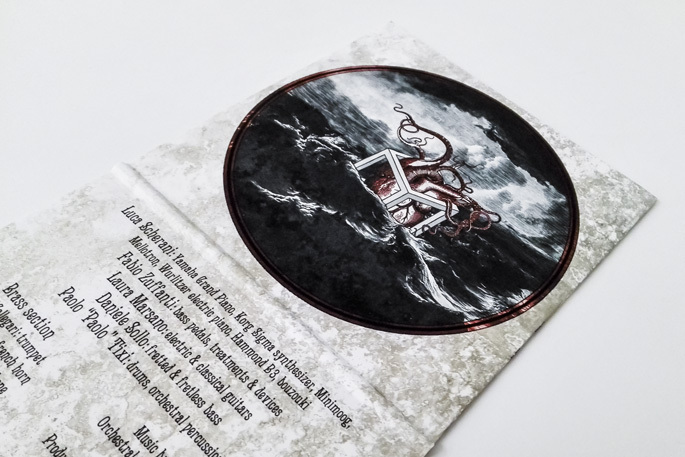 The sources of inspiration are clear: Stravinsky and Tchaikovsky for the classical component, the most symphonic Genesis and our beloved New Trolls, in their “Concerto Grosso” version. 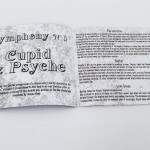 Everything rests on a solid mythological and literary basis, as deduced from the work’s title: the album is entirely instrumental, but each of its ten songs is associated with a chapter of the “Cupid and Psyche” novel, a famous story written by Lucius Apuleius in his “Metamorphoses”, here especially revisited by writer Pee Gee Daniel. 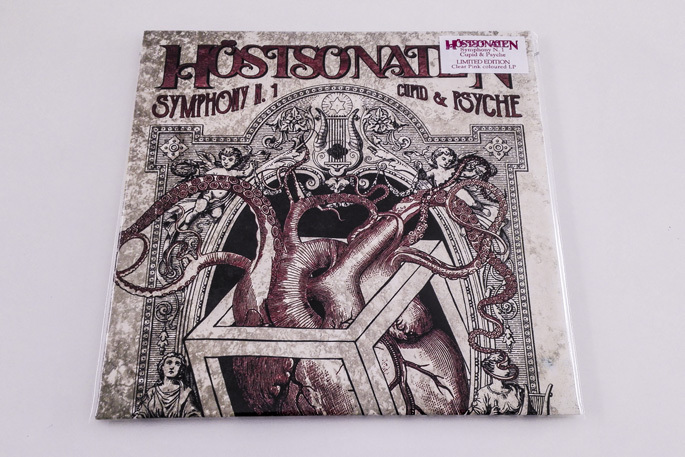 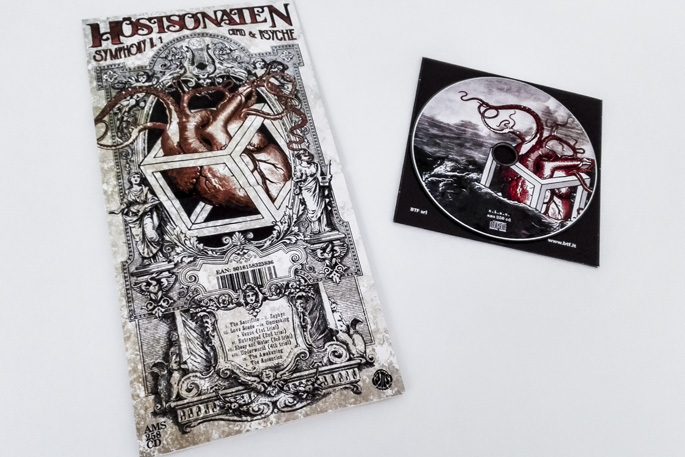 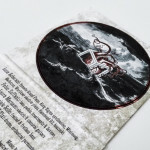 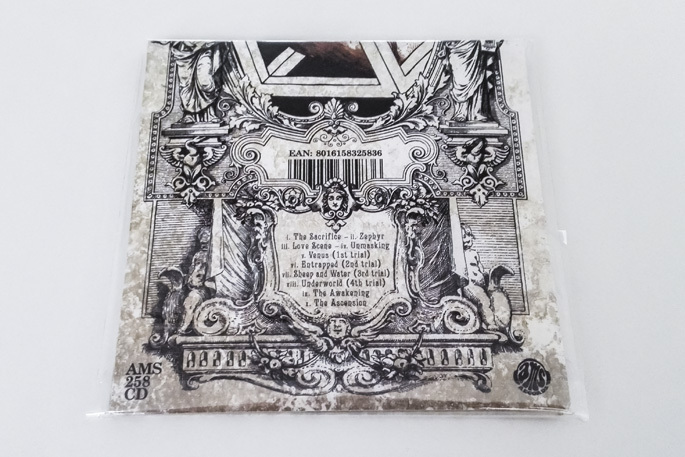 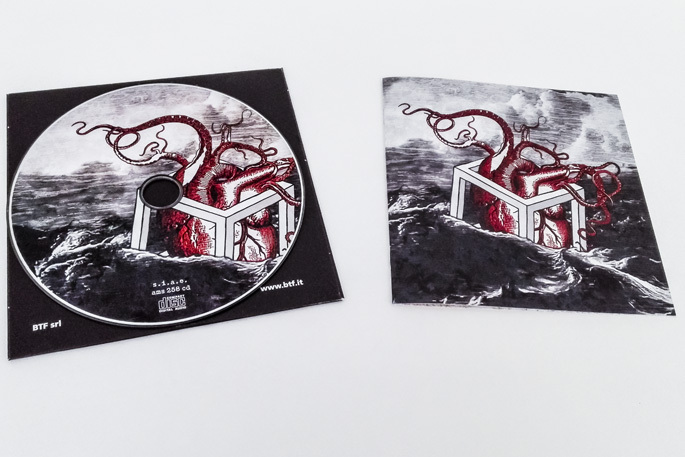 A highly anticipated return four years after the previous studio record, and a further confirmation of today’s state of health of the Italian prog scene, as well as the unstoppable creativity of the duo Zuffanti & Scherani, the current Höstsonaten’s tutelary names. 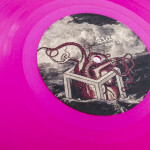 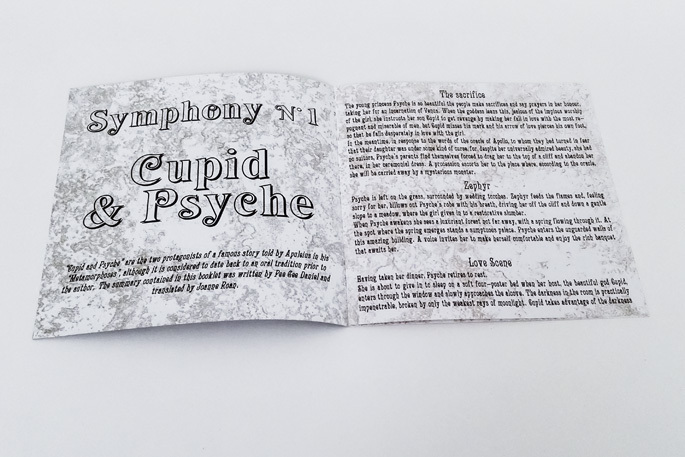 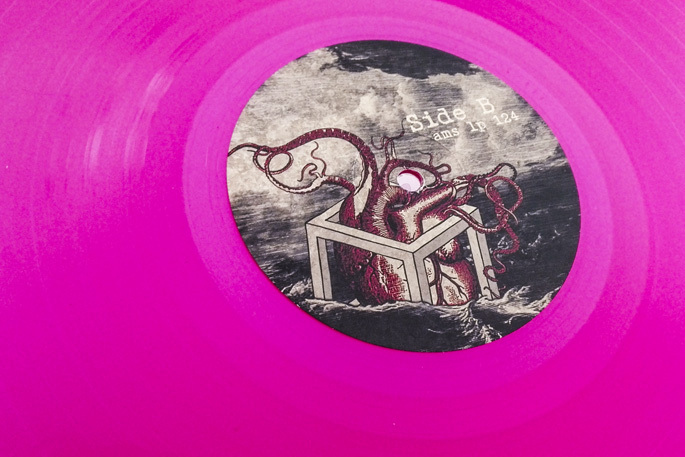 Click here to buy “Symphony N. 1: Cupid & Psyche” on btf.it.